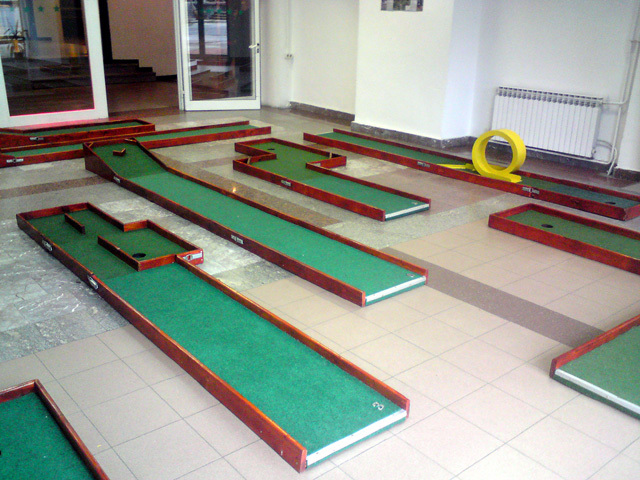 Mini Golf Ltd - Miniature golf plans and layouts. We have done all the hard work for you! 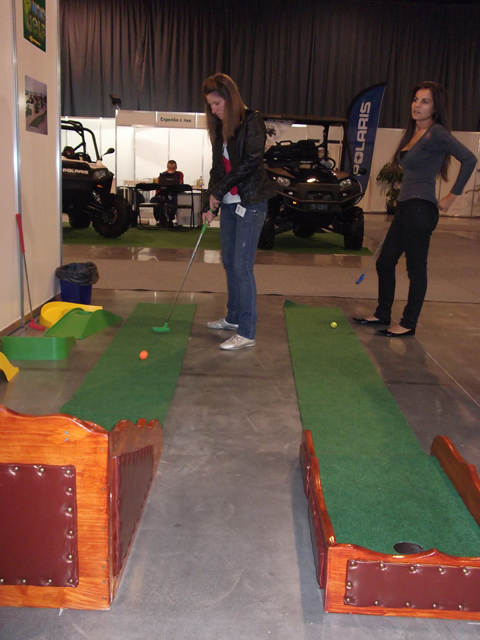 Now it’s time for you to take the next step and get the complete formula to start your own minigolf course today! 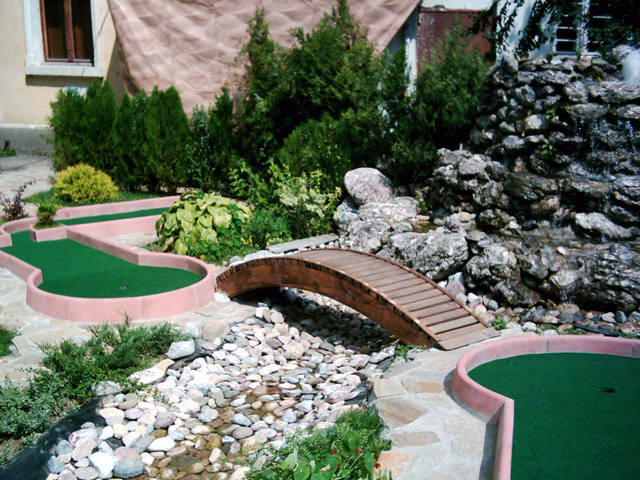 Miniature Golf offers possibilities of impressive financial returns. 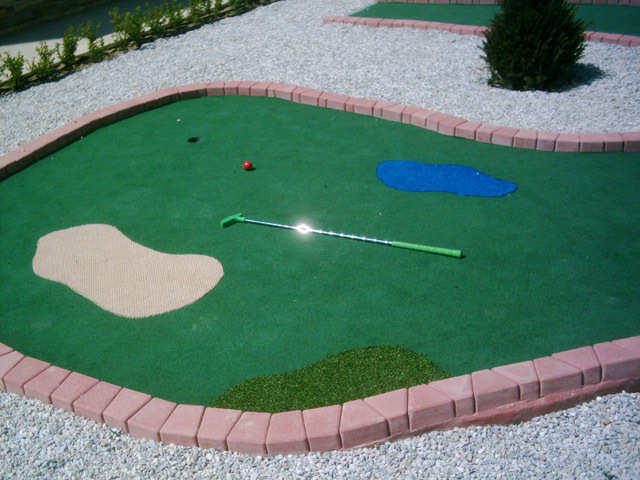 Have you been thinking about building a new miniature golf course, but don’t know where to start? Look no further! We have the perfect solution! 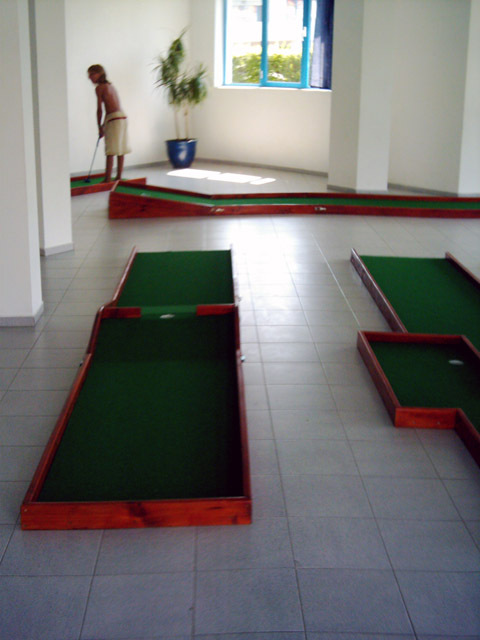 We set out to make it easier than ever to build your own minigolf course without any experience, a huge budget, or technical expertise. 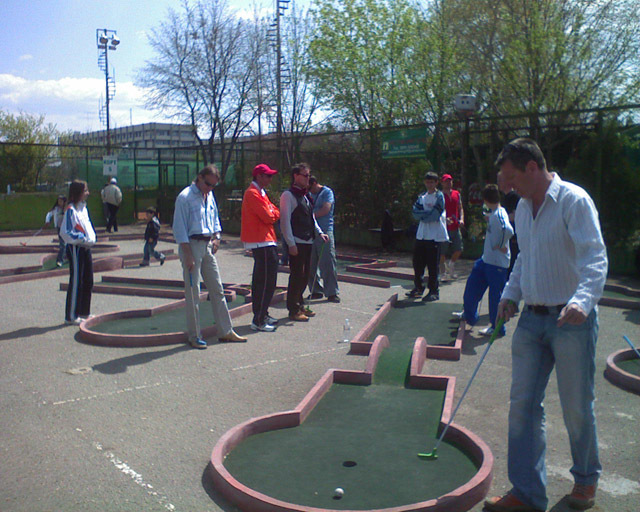 This is the perfect way to start your own successful minigolf business NOW! Introducing the all-inclusive “How To Build and Operate a Profitable Miniature Golf Course Pack!” This easy to follow guide gives you step by step instructions on how to build your own minigolf course on a budget and operate it successfully! 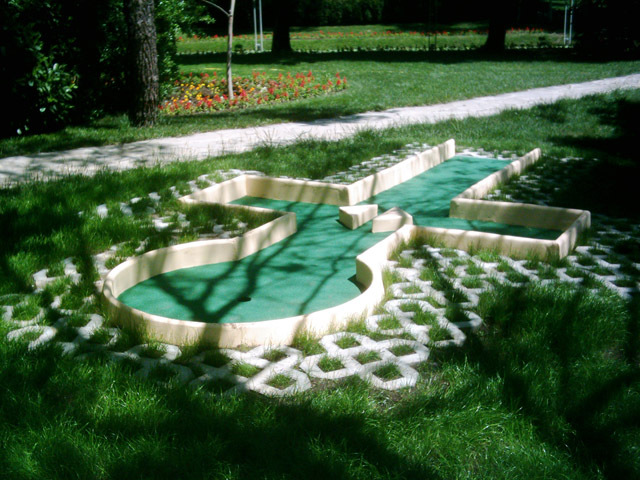 It provides 25 unique golf hole designs complete with blueprints, AutoCAD files, and a sample layout so you can build the golf course hassle-free and modify it to fit your specific needs. We have done all the hard work for you! 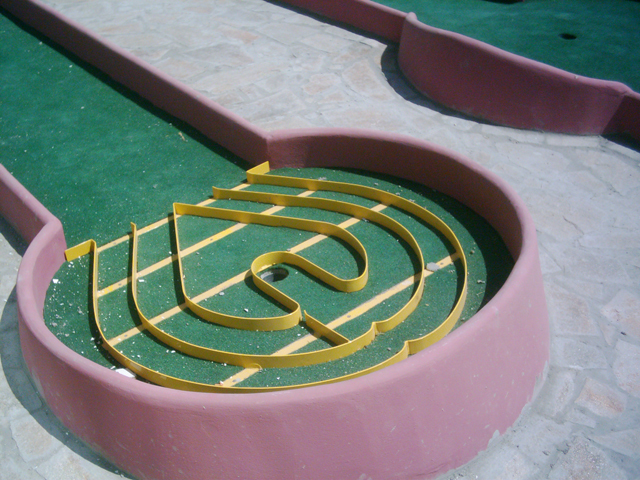 Now it’s time for you to take the next step and get the complete formula to start your own minigolf course today! What are you waiting for? Order now and take your business to the next level for only $49! 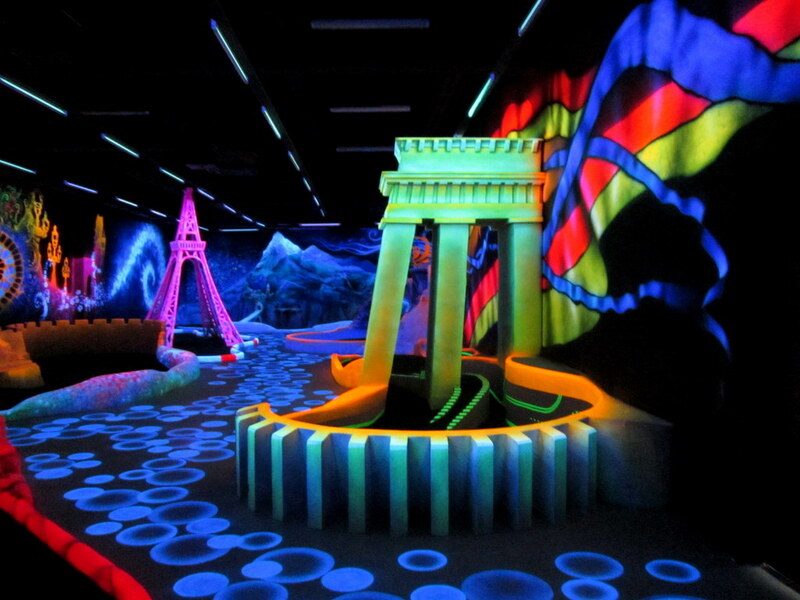 You probably ask yourself who I am and why to trust me in helping you in building your dream miniature golf course. My name is Stan, and although I am European, I got my education at Eckerd College, Florida, USA. I lived and worked in the Tampa Bay Area for more than 8 years. 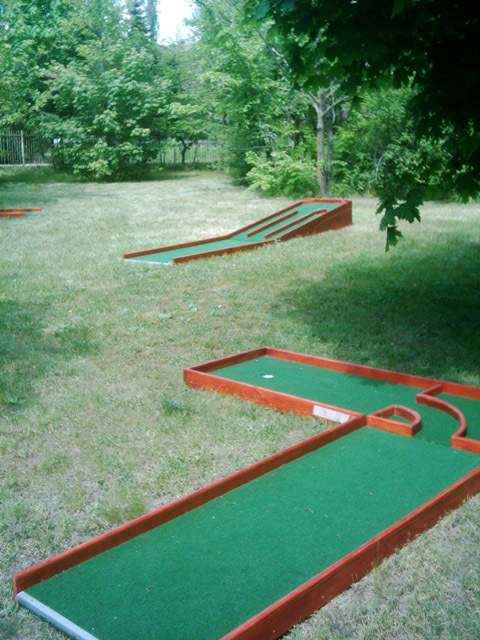 There I got fond of both miniature and real golf. 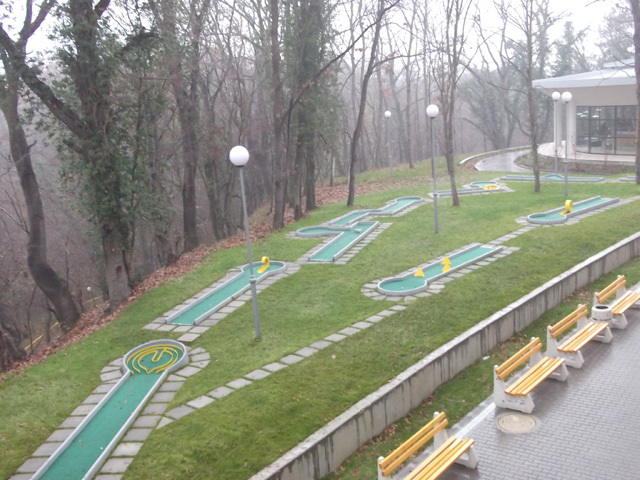 It all started 12 years ago back in Europe… I also like you wanted to build a miniature golf course. 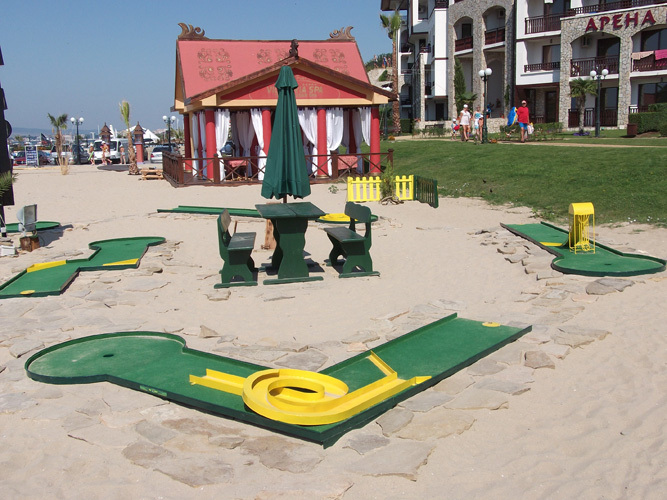 So I secured a lease at a seaside resort. 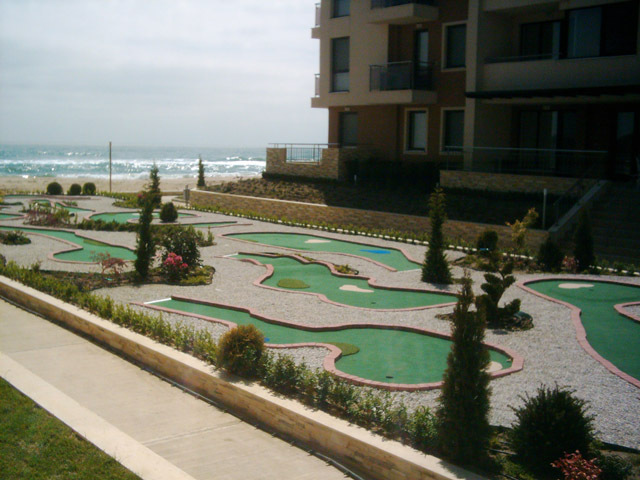 But since I did not own the land, I wanted to build it with as little investment as possible to maximize profits from it and have a return of my investment within the first season, which was less than a six months. 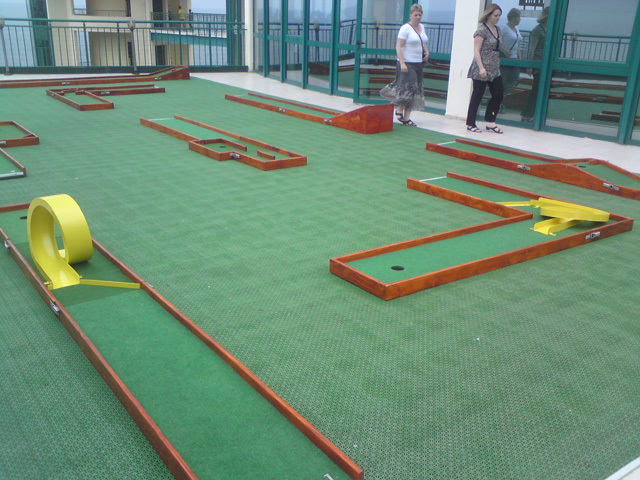 Unfortunately, there were no minigolf courses that could be built at the tight budget at that time….. 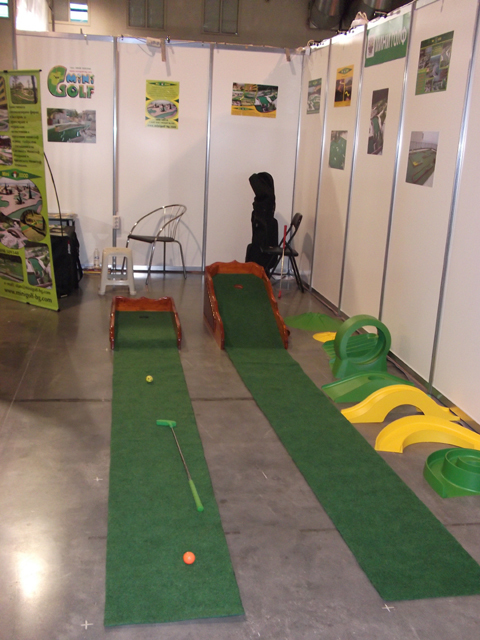 So I designed and built one myself, following the directions by the World Minigolf Federation. 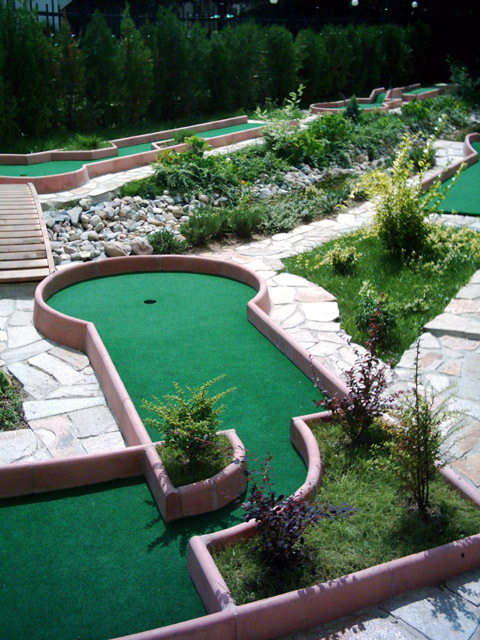 In short, the course was a great success. 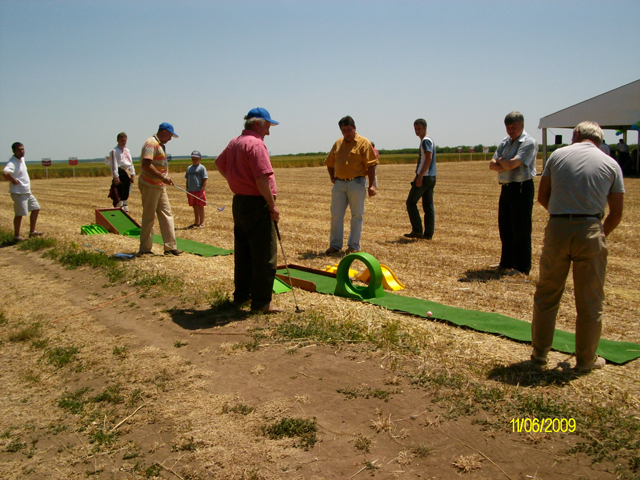 It was a real money-making machine… and very shortly people started to ask me to build them similar ones for them in different locations in Europe. 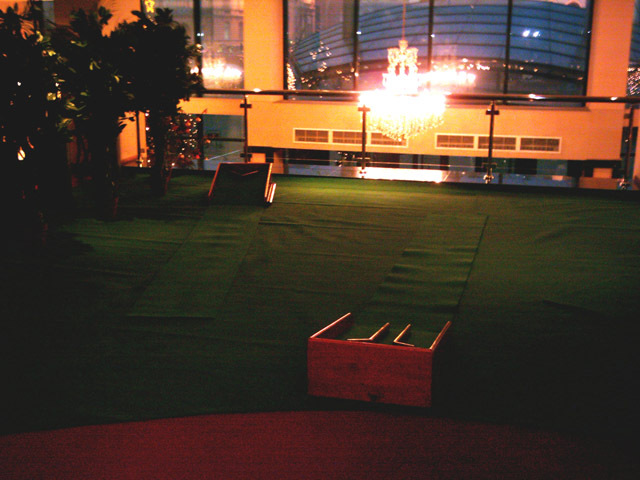 So I did….and continue doing it as my main business. 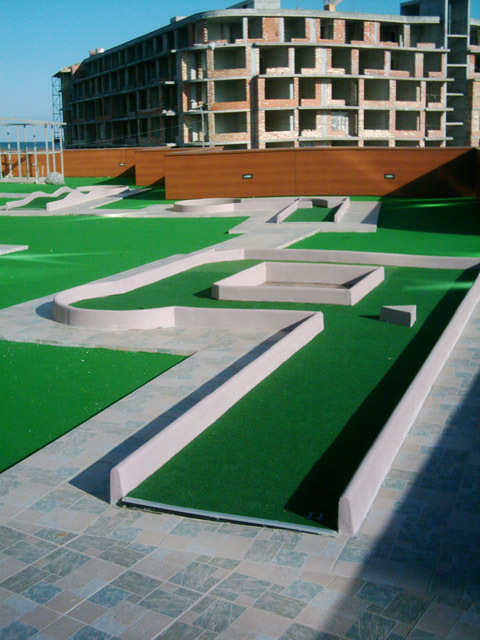 Over the years we have built more than 30 courses ourselves, and have designed various styles courses for people like you all over the world. 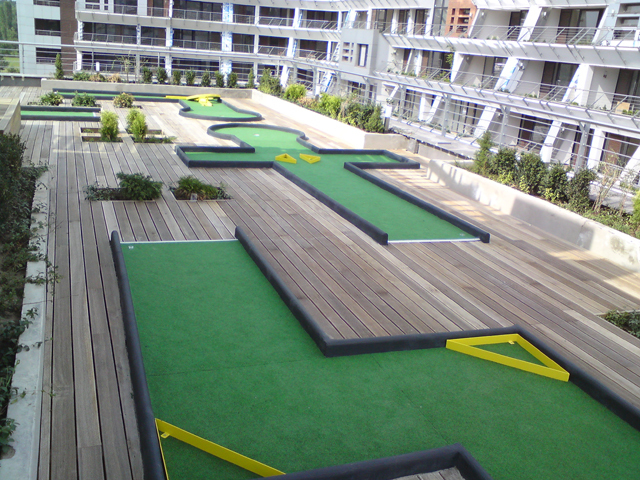 • Thousands of dollars on architectural fees. 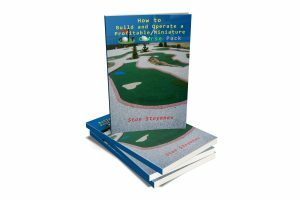 • Costly mistakes on setting up and running a profitable miniature golf business. 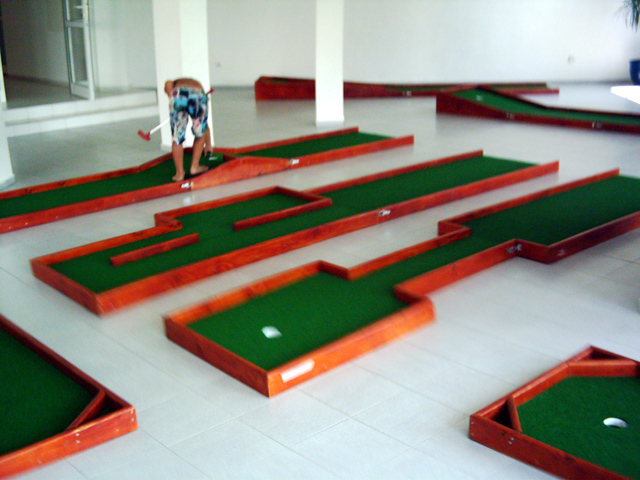 Actually, you get everything you’ll need to build a miniature golf course and operate a profitable leisure business. 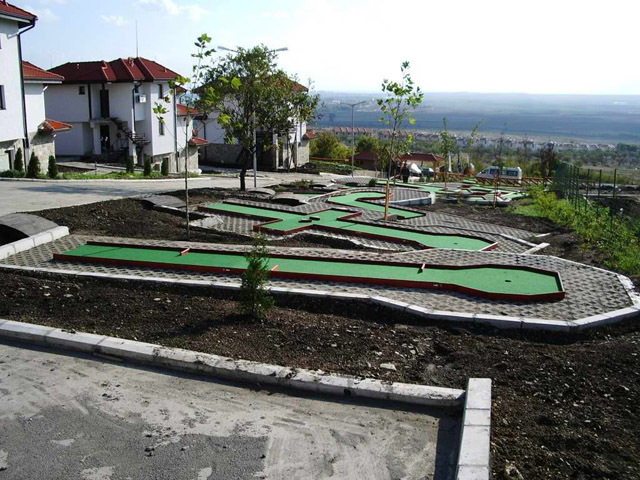 The reason I’ve made it so affordable is that I want to have as many as possible standardized miniature golf courses of this type build all over the world. 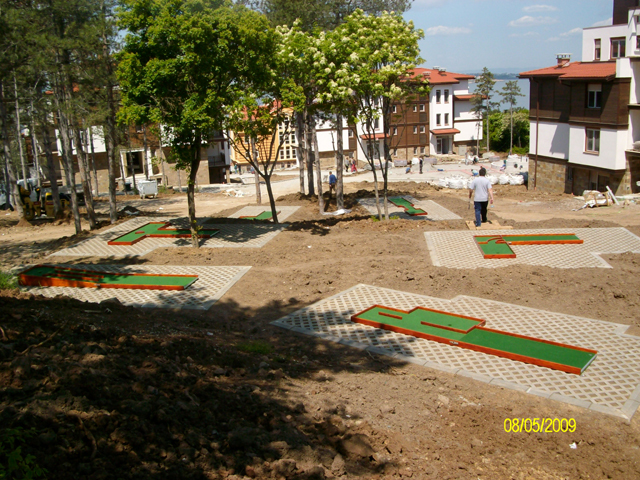 Once this is achieved we intend to apply for an official competition minigolf standardized course recognition by the WMF for world minigolf championships. 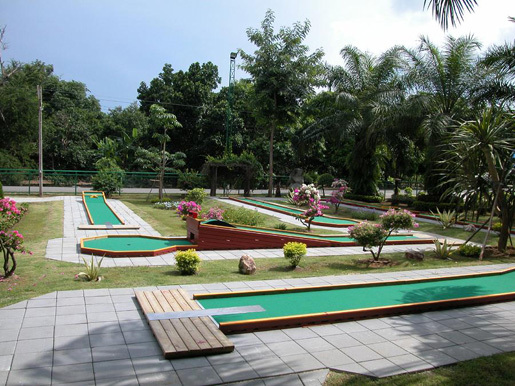 Miniature Golf is one of the most popular Relaxation Sports in the whole world, and you will hardly find an upmarket Holiday Resort anywhere that does not boast at least a Nine Hole Course. 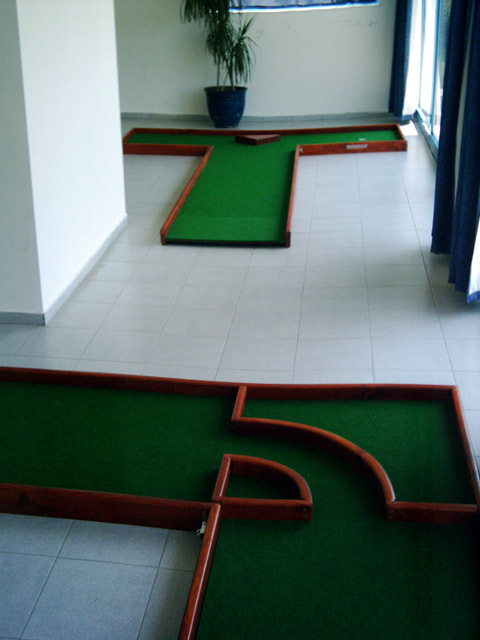 The reason for this is simple – it is so cheap and easy to build a Miniature Course, Maintenance Costs are extremely low, and the safe Relaxation Sport is suitable for Amateurs and Professionals of all Ages too. 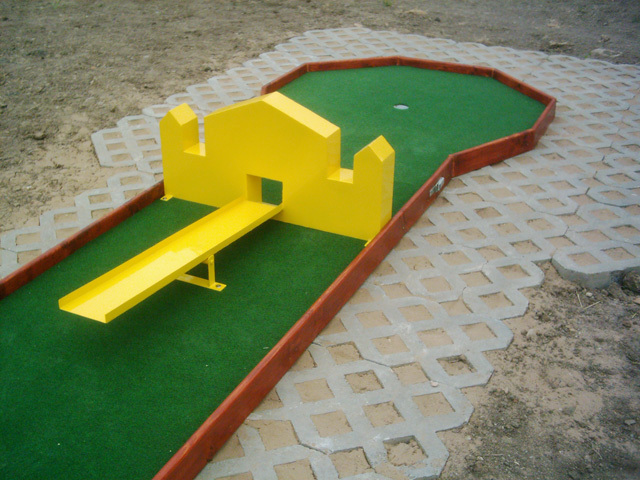 Did you know that some of our customers have recouped their investments within the first three months and that an average family of four can operate and live quite comfortably off a well-located Course built off Miniature Golf Blue Prints that we supply? 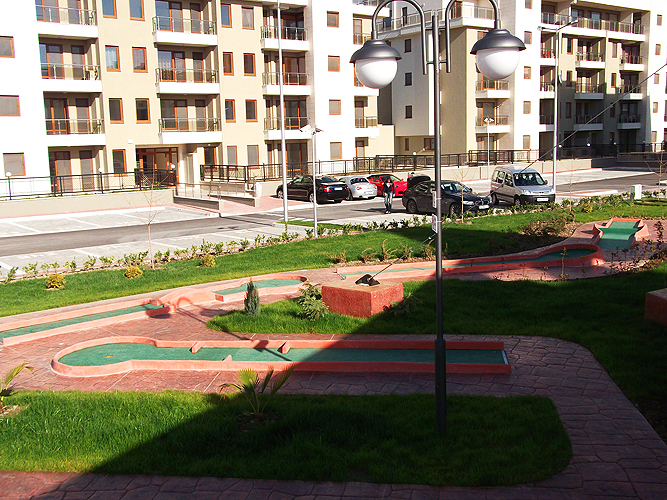 Take a walk around the center of your town right now. 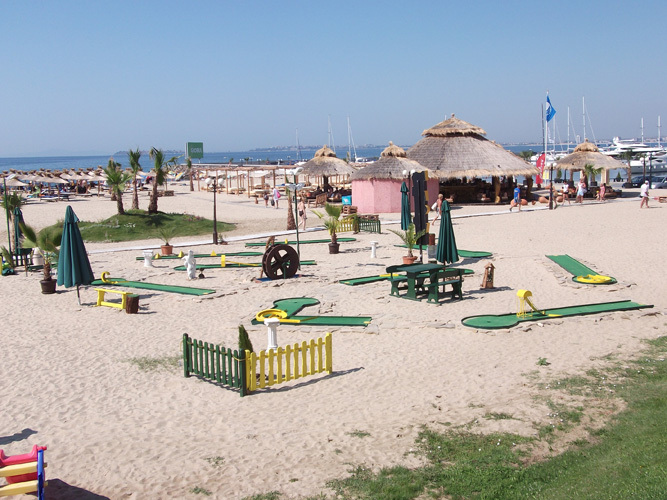 How many bored youngsters do you see and how many facilities are there where families can have safe fun together? 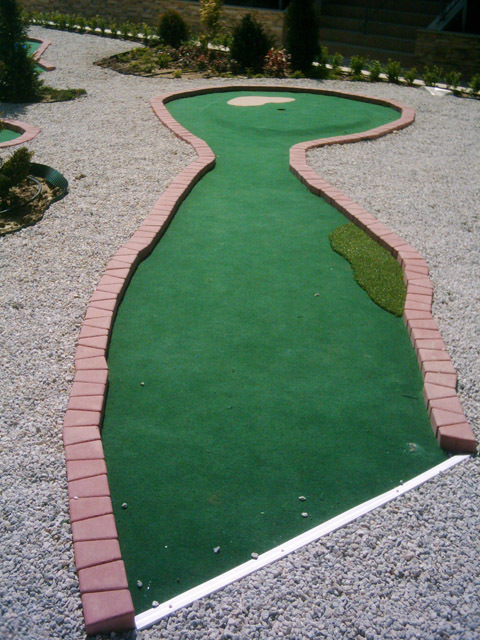 I guess that there are either few or none at all and that you have a great MiniGolf commercial opportunity staring you right in your eyes. 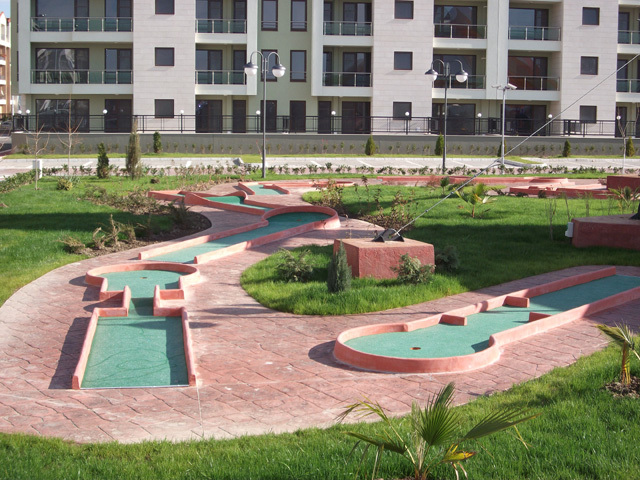 We have built many European-Style Courses ourselves, and we understand exactly what is involved. 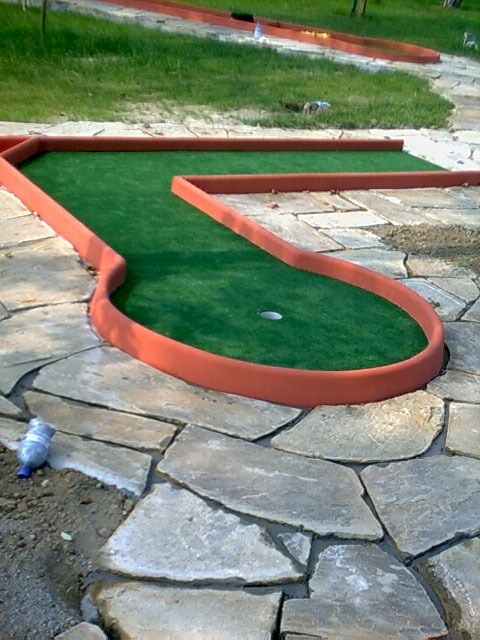 Our Miniature Golf Course Blueprints are currently available at a special price of $49 and include every detail that you could imagine. 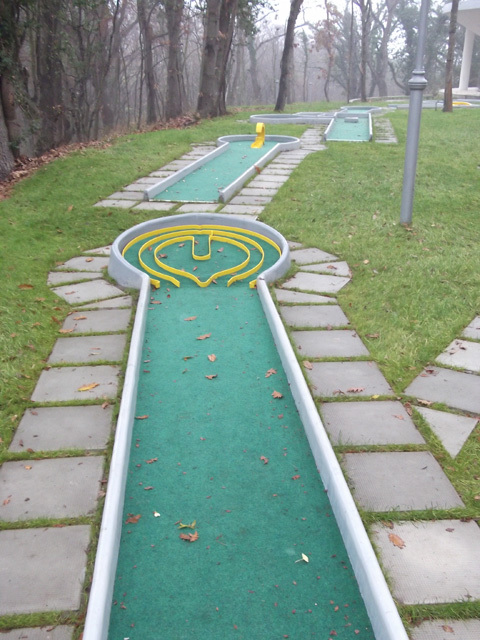 This guide contains 25 different minigolf lanes with the AutoCAD files!!! 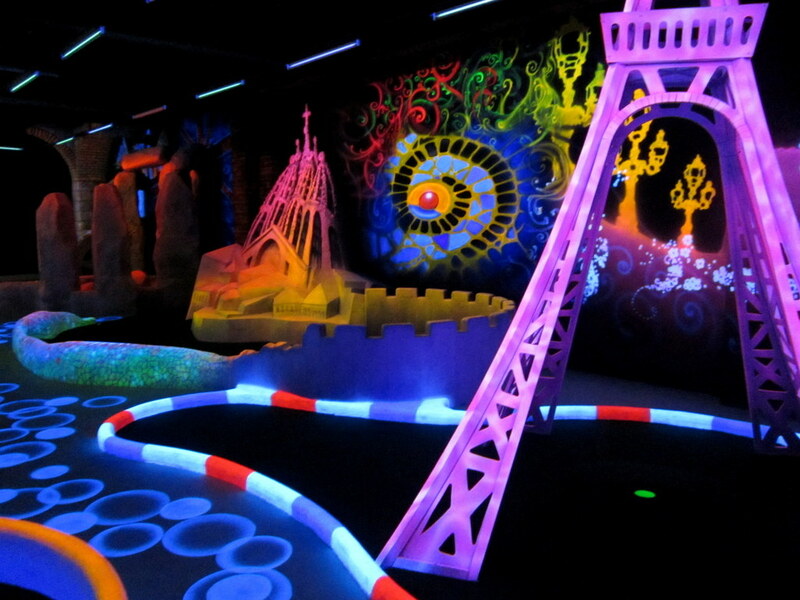 For around $3,500 and a few friends to help, you could have your own basic Nine Hole Business up and running on a piece of ground no bigger than Tennis Court in just two weeks– at $5 a round and an average of just 10 foursomes a day you could get your money back real soon too – just work the numbers for yourself in case you think that we are kidding. 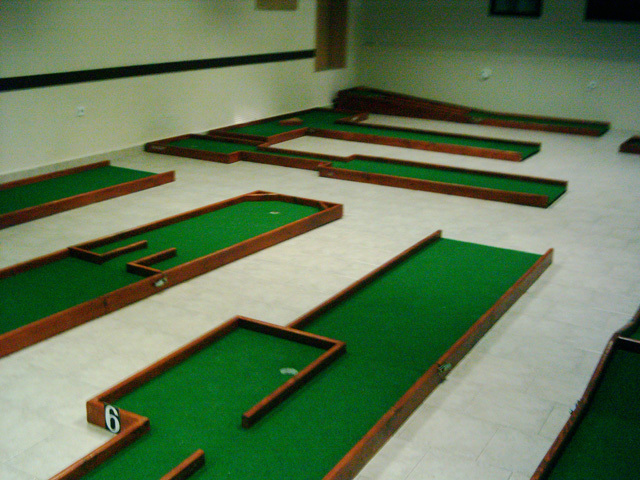 We also have smaller sets of plans for those who prefer to play at home. 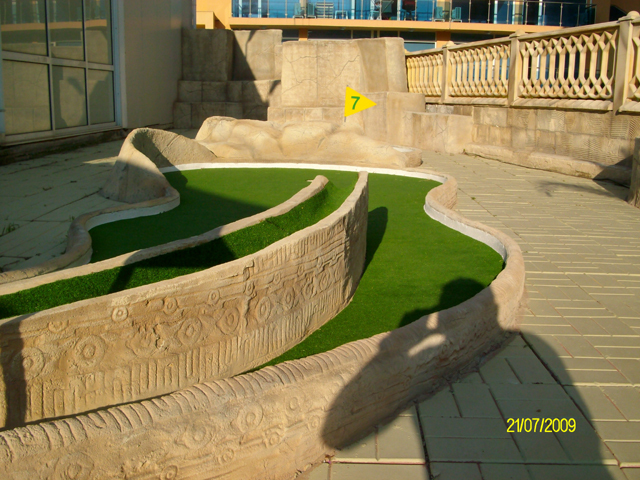 2CheckOut.com Inc. (Ohio, USA) is an authorized retailer for goods and services provided by Backyard Minigolf Ltd.